The modern American kitchen is experiencing a renaissance. 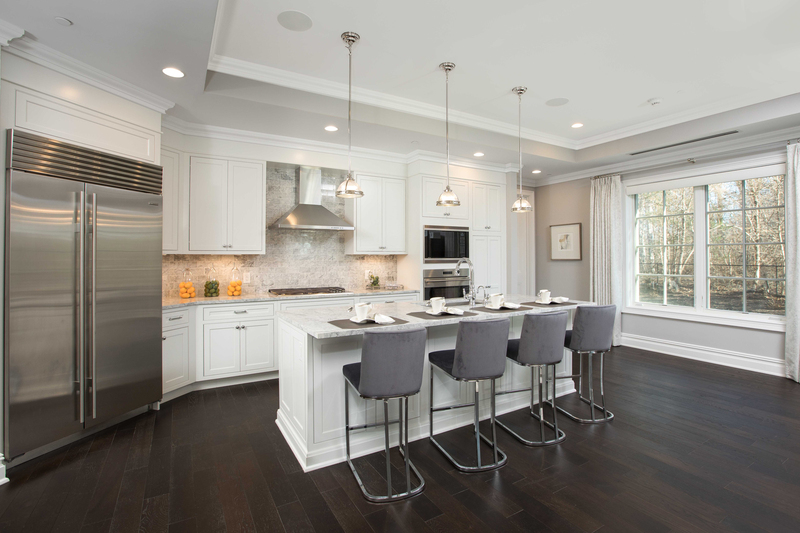 No longer just a small space tucked off the formal dining room, today's kitchens are the showpiece of a home, perfect spaces for entertaining, dining and more. The Beaux Arts inspired kitchens at The Ritz-Carlton Residences, North Hills are the apex of this trend; where masterful design meets modern luxury. All of the residences at The Ritz-Carlton Residences, North Hills feature Chef's kitchens, with professional grade appliances from Wolf and Sub-Zero, brands known and trusted across the restaurant industry. The stainless steel Sub-Zero refrigerator keeps food fresher thanks to advanced temperature controls and 4-way door seals that prevent leaks and help conserve energy. The 5-burner Wolf cooktop delivers precision control for the home chef, with dual stacked burners that allow you to sauté quickly or simmer for hours, with ease. 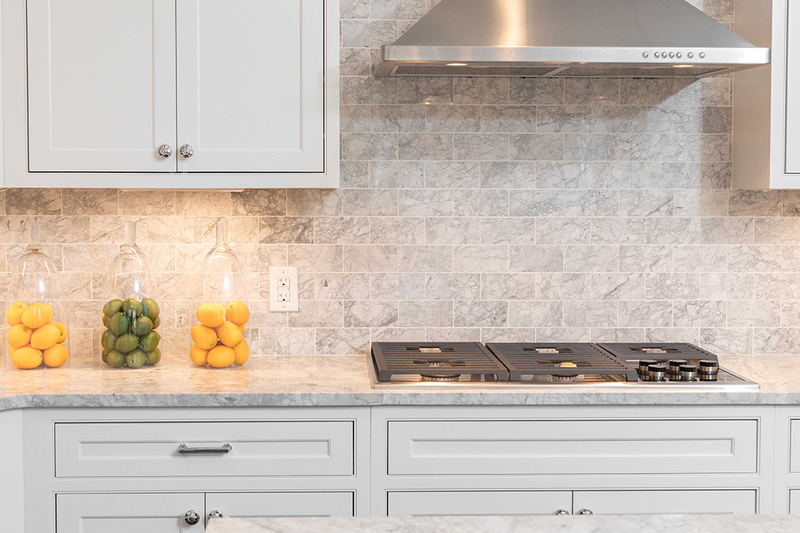 Each kitchen also includes a separate Wolf convection oven, microwave and warming drawer, all in a stainless steel finish that is built to last and look great for 20 years. The elegance continues with our built-in wine storage. Entertain effortlessly and keep your guests' wine glasses full without ever having to leave the room. 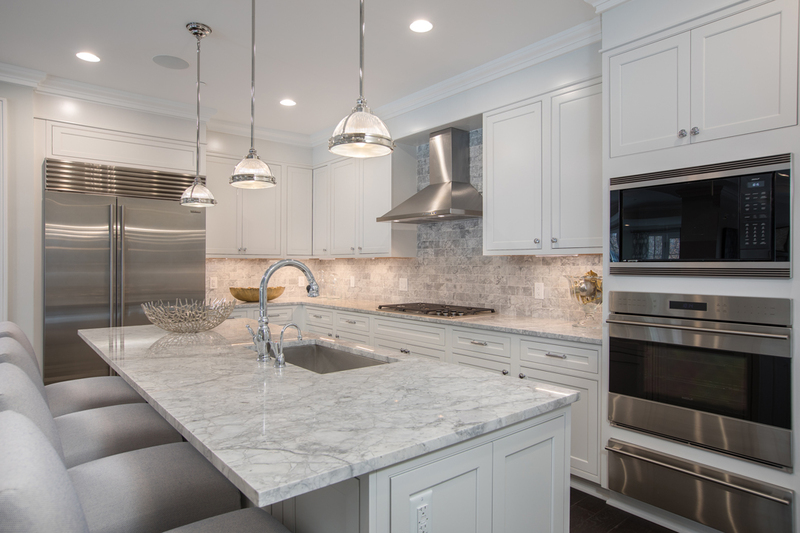 Delicate under cabinet lighting and soft close inset cabinets will compliment the mood, without distracting from the atmosphere. 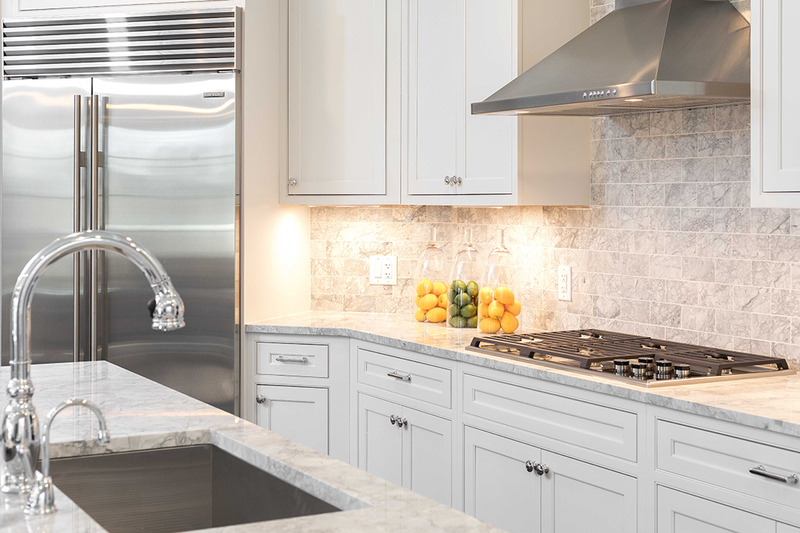 Each kitchen features a premium Kohler sink and faucet with instant hot and filtered cold water; fixtures with stylish appeal. 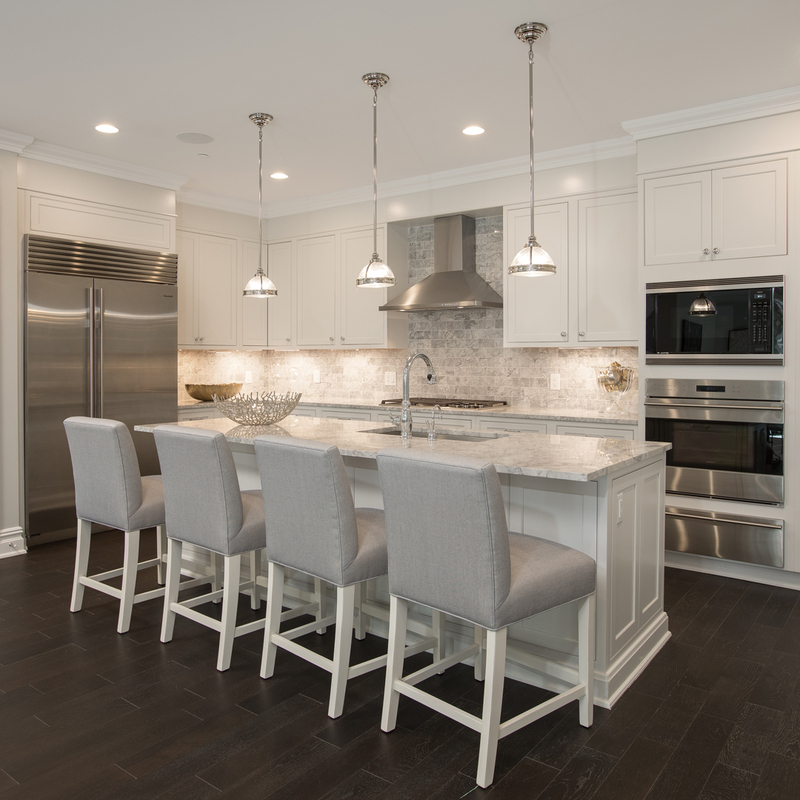 Natural stone counter tops add an elegant and functional touch as do the hardwood floors throughout the unit. 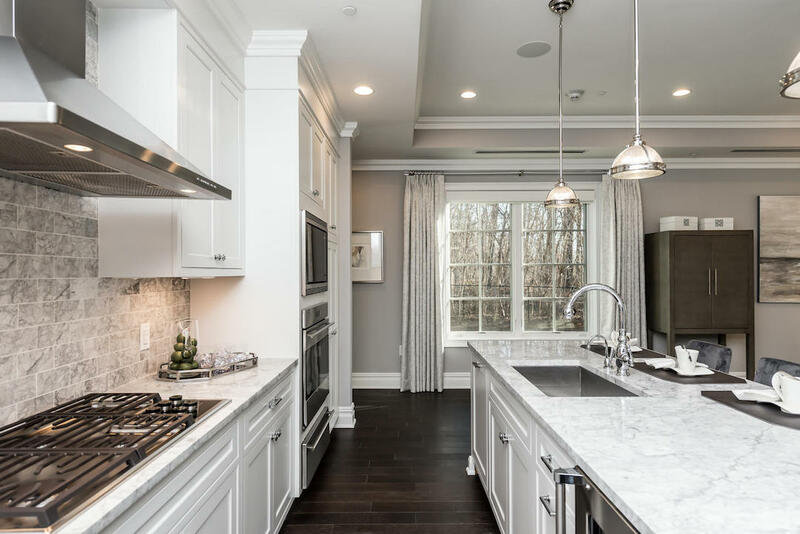 All of the residences are constructed with open plans and large windows that maximize natural light in the kitchen, creating a warm and inviting environment. Many of the units also include large closets just off the kitchen, perfect for a butler's pantry. Each residence also features its own outdoor space, and most immediately adjacent to the kitchen and dining area, it extends the showpiece of the home into the outdoors. Come see what everyday elegance looks like. Book a tour of The Ritz-Carlton Residences at North Hills today.